Jazz vocalists are enjoying one of their best moments, thanks in great part to Diana Krall, who, with her record sale success, has helped revitalise the genre that hit a high note in the '50s. 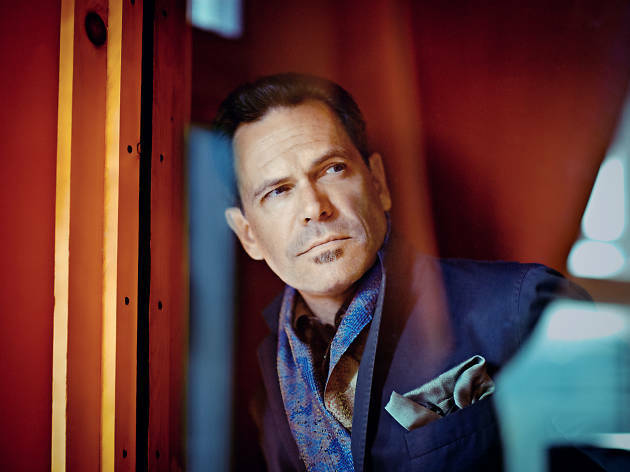 Nonetheless, Kurt Elling, a seasoned artist from Chicago noticeably influenced by Mark Murphy, arrived on the scene some years before Krall. And he did it with a background that also makes a difference. His education consisted of a tough tour on the Chicago club circuit. 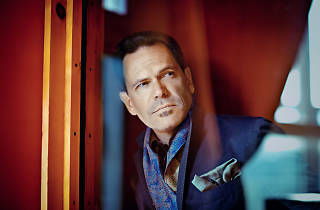 Elling sends the new legends of jazz reeling, and that's something made clear in his concerts.